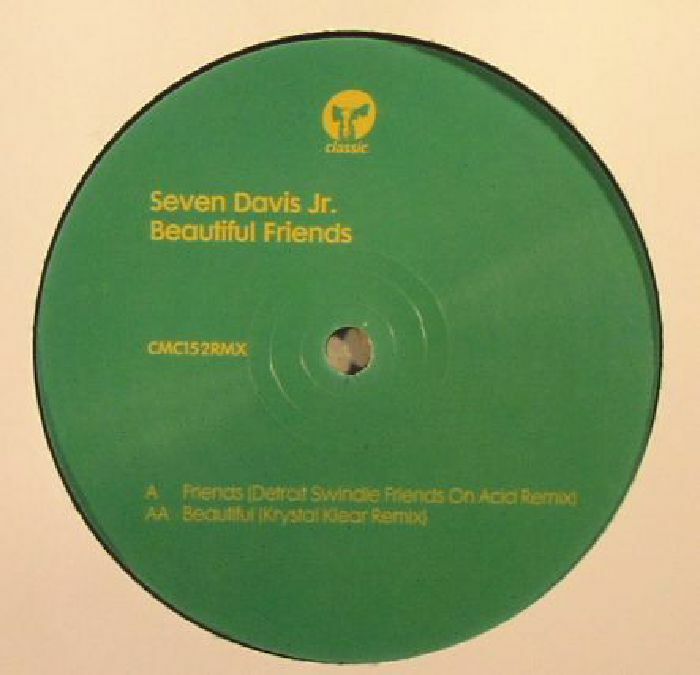 SEVEN DAVIS JR Beautiful Friends (remixes) vinyl at Juno Records. There was something rather fitting about Seven Davis Jr appearing on Classic last year. Here, the two thrillingly eccentric, low-slung, Prince-influenced boompty house cuts that made up that 12" get the remix treatment. Detroit Swindle handle the A-side, turning "Friends" into the kind of acid-laced, Derrick Carter-influenced, bumpin' house monster that would once have appeared on Classic offshoot Music For Freaks. 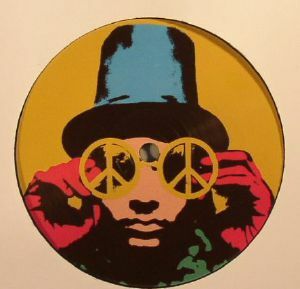 On the flip, Dubliner Krystal Klear continues his journey into the world of clap-happy, peak-time house, with a version of "Beautiful" whose power is derived from a colossal sub-bass line, fizzing synthensizer flourishes and some kicking drum machine percussion.